The former Defra Secretary said the early signs of disease reduction in the pilot cull areas highlighted why the Government needs to roll out the badger cull to new areas this year. The ‘extraordinary reduction’ in bovine TB disease levels see in the Somerset and Gloucestershire pilot areas prove badger culling works, according to former Defra Secretary Owen Paterson. In an interview with Farmers Guardian, Mr Paterson called on Defra to show more urgency in rolling out the cull, a policy he set in motion in 2013. Last week, Prime Minister David Cameron indicated the Government was on the verge of giving the go ahead to extending the cull to new areas of England. A number of prospective new areas, including Dorset, which was prepared as a reserve area in 2013, have submitted applications for licences to Natural England. They are being considered with a view to be being granted this year but the agency is understood to be waiting on an announcement from Government before making any decisions. Speaking at the Royal Welsh Show last Thursday, Mr Cameron gave the strongest indication yet of the Government’s intentions, describing badger culling as ‘absolutely the right thing to do’. “We are looking at rolling out culling in other areas of England and will be making an announcement shortly,” he said. But Mr Paterson, sacked a year ago as Defra Secretary, highlighted the frustration being voiced among farmers and vets at the lack of progress so far in implementing the 25-year TB eradication strategy he published last spring. He referred to anecdotal evidence of the ‘extraordinary reductions in disease’ in the Somerset area in particular. Virtually all the 36 herds under restriction when culling started in 2013 had gone clear at some point since, with just ’10 or 12’ under restriction now, he said. The number of cattle slaughtered in the area halved last year, compared with 2013, and looks set to fall again this year, he added. While the early results appear to be less dramatic than Somerset, a number of long-term restricted herds in the Gloucestershire area have also gone clear since culling started. These include James Griffiths, who went clear this year for the first in 11 years after losing 700 cows since 2004, and Rob Davies, who also went clear this year after 15 years of dropping in and out of TB restriction. 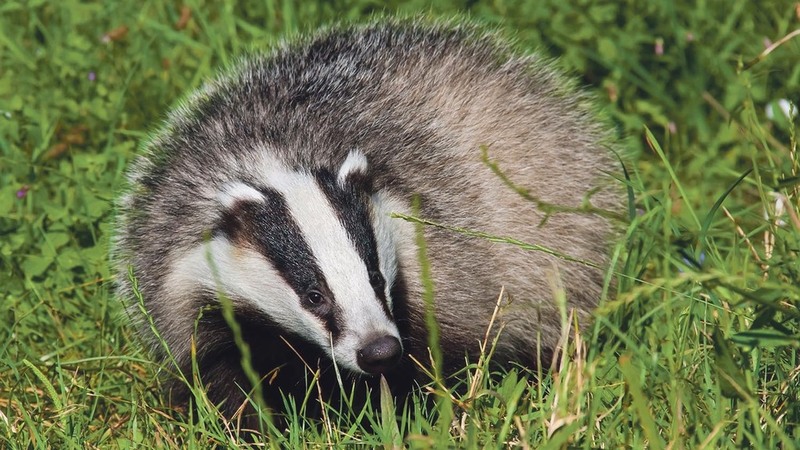 Analysis of a selection of herds in the Gloucestershire cull zone by vet Roger Blowey showed the number under restriction fell from six to three between the summer of 2013 and October 2014, with the number of reactors falling from 29 to five. Mr Paterson said: “We have been proved right. It has really worked in Somerset. It has been an astonishing success in disease control already. Not even I thought the reduction in disease would come this quickly. He said Mr Cameron had been ‘supportive’ of his proposal to extend it but was blocked by the Liberal Democrats. The former Defra Secretary was dismissive of the IEP’s findings, pointing out the effectiveness of the Gloucestershire cull in particular was compromised by activists while assumptions were in some cases about the time badgers took to die, potentially skewing the assessment of humaneness. But he said the policy had been compromised all along. “The antis placed so many obstacles to make it fail. I can’t tell looking back whether they were inside Government or outside – or both,” he said. 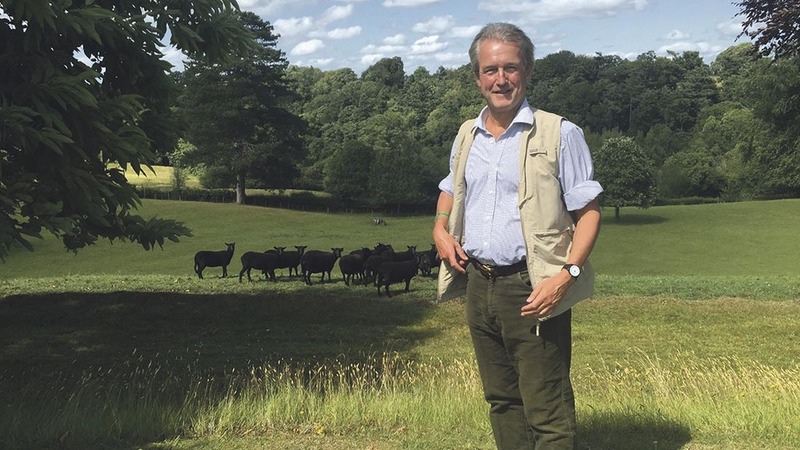 “There was this extraordinary hostility to a very simple policy that is used by every other sensible country that has a problem with bTB in wildlife,” he said. 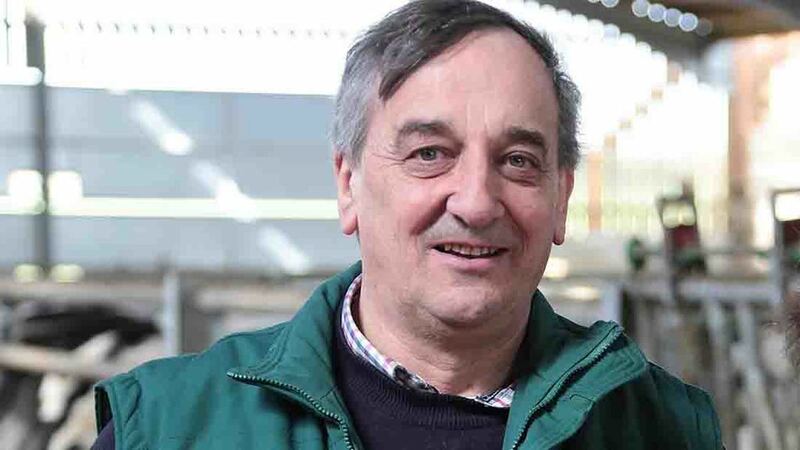 NFU president Meurig Raymond also highlighted the ‘dramatic’ reduction in disease levels in the cull areas as evidence the cull was working. He said he had also received personal assurances from the Prime Minister and Defra Ministers at the show that ‘the TB strategy is on the table and they are determined to drive it forward’. But he said it was ‘critical’ decisions were made within the next two weeks to give farmers in those ‘three or four new areas’ time to prepare. “My plea to Government is to get some roll out this year to carry forward the TB strategy so we can get results sooner rather than later. It was very much a part of their election manifesto,” he said. “The clock will be ticking from-mid August. If these areas can meet the criteria, then I see no reason why Ministers should not issue licences this year. He said the level of sign up in the new areas and the money being signed off highlighted ‘the determination of farmers to progress with the cull’. “Farming families say to me it is the only hope they have of ridding themselves of this awful disease,” he said. Somerset farmer James Small said the unofficial figures from the cull areas so far were ‘very encouraging’. “We are waiting for APHA to come forward with the official figures but there are herd coming out of TB restriction, which have been under for a long time and they are not doing anything different in terms of cattle control the difference is they are controlling it in the wildlife as well. Gloucestershire farmer Simon Pain also described evidence of long-term restricted herds testing clear in the county as ‘very encouraging’. The Animal and Plant Health Protection Agency (APHA) will publish formal results of TB levels in the cull areas later this year. A Natural England spokesperson said she could not comment on the ongoing licensing process.